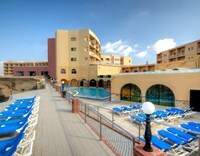 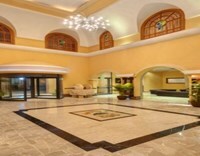 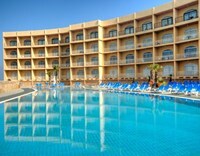 The Paradise Bay Resort is very popular, spacious and comfortable. 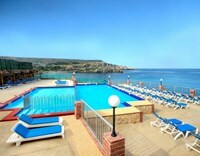 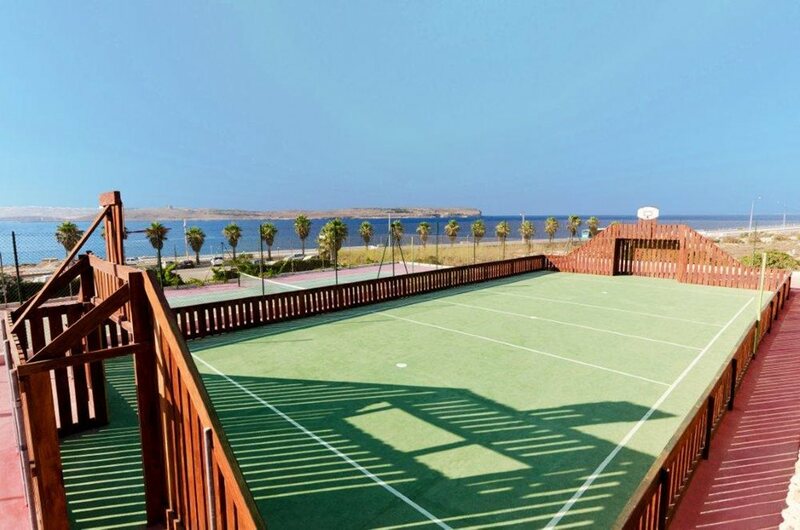 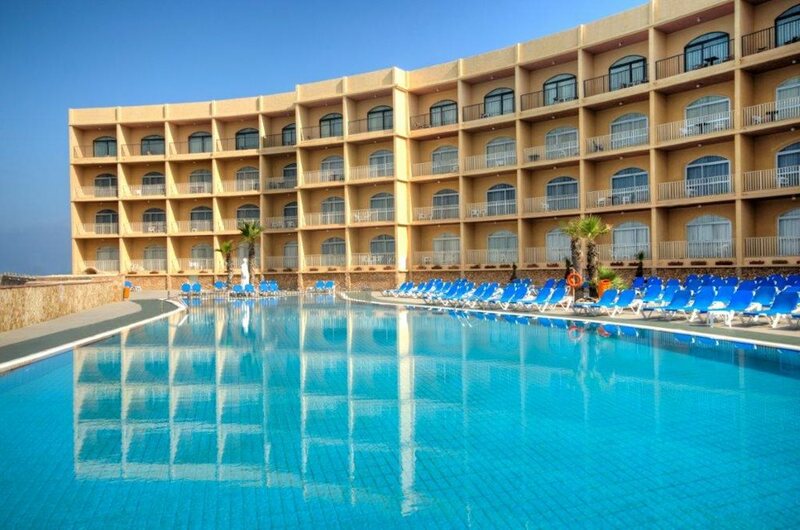 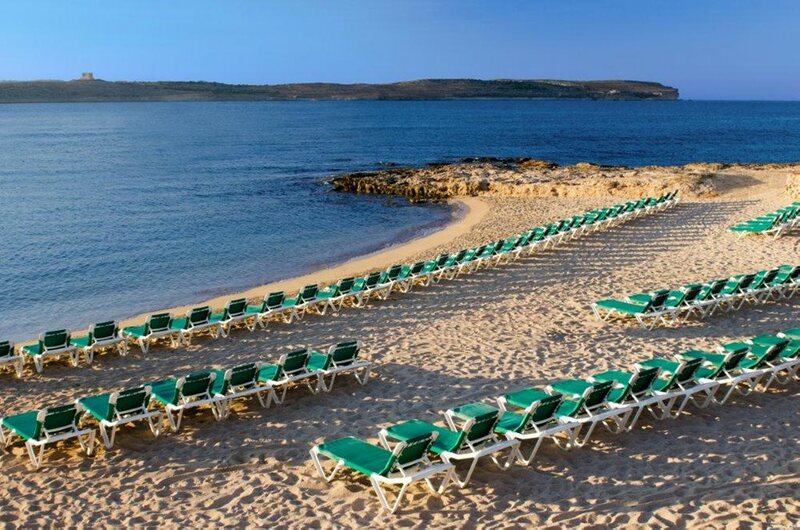 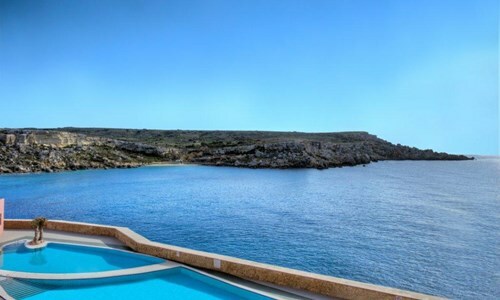 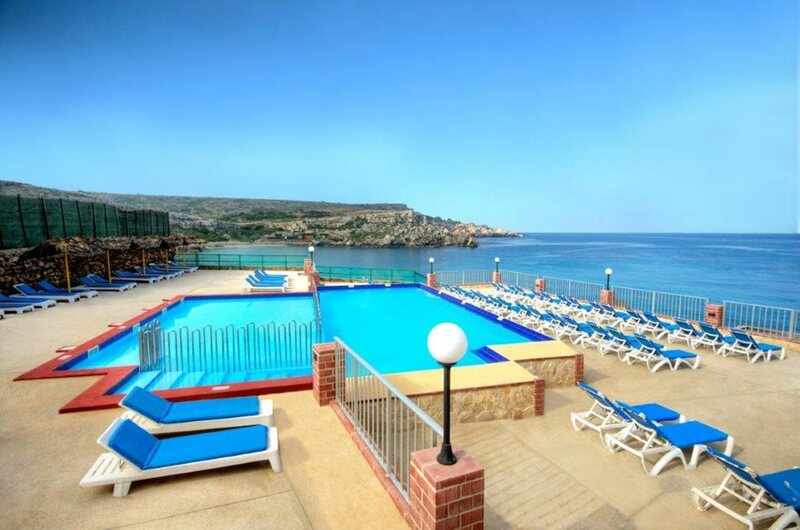 It is beautifully situated overlooking the picturesque sister islands of Gozo and Comino surrounded by the clear water of the mediterranean making it an ideal holiday for all ages. 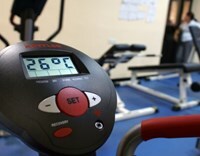 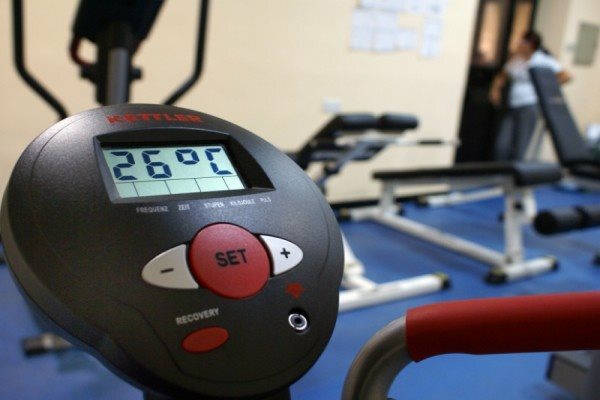 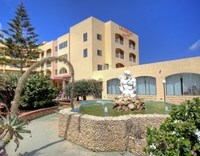 The hotel offers practical, well furnished and comfortable accommodation in a very pleasant and friendly atmosphere. 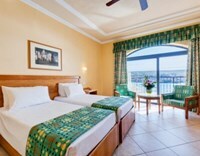 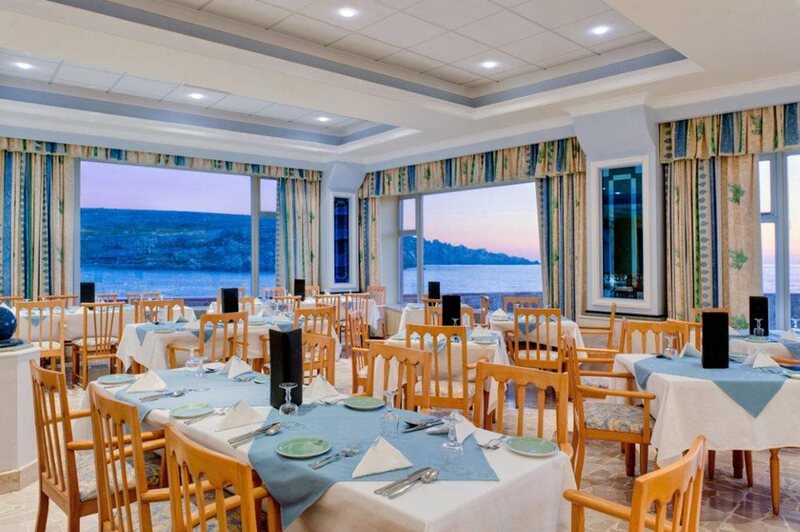 The Hotel further offers 276 guest bed rooms all with balconies with sea view and some with the southerly facing bay view. 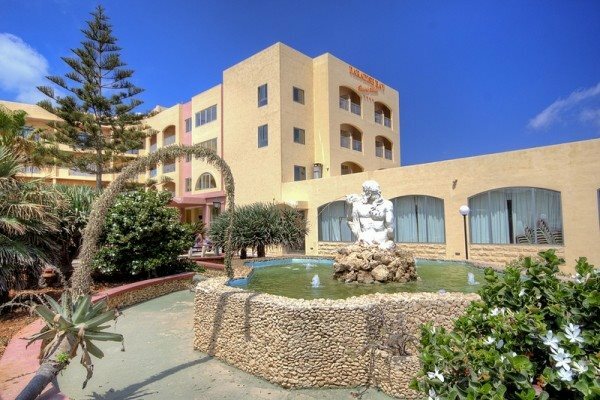 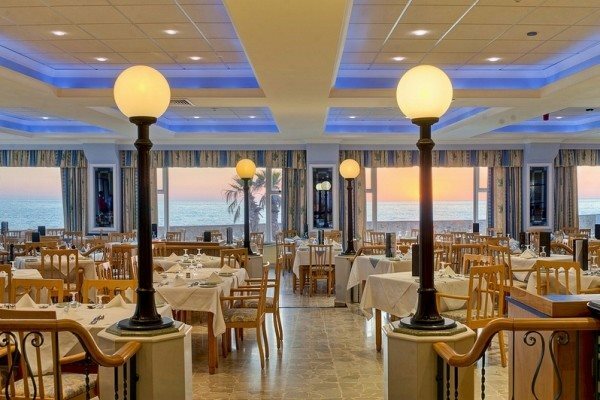 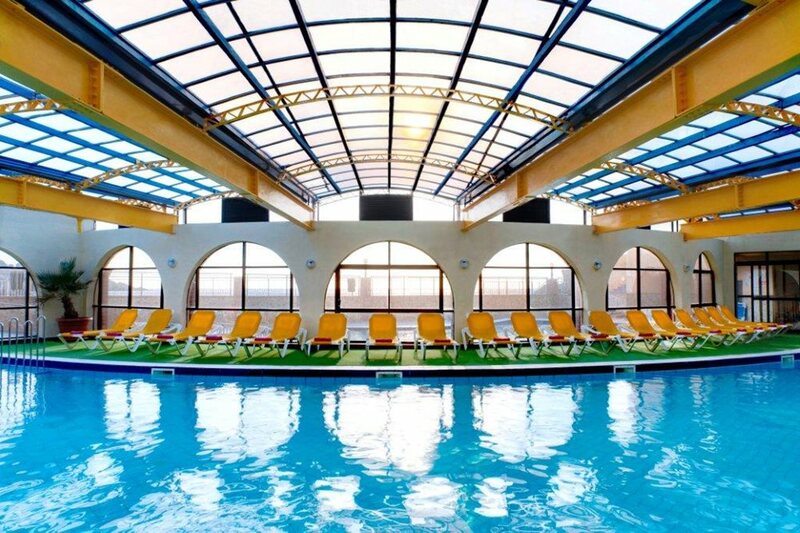 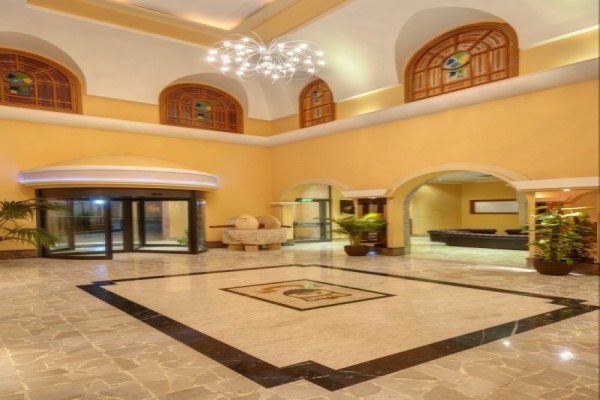 The hotel offers multiple facilities, like the various bars, dining areas, and Wi Fi and much more facilities to choose from. 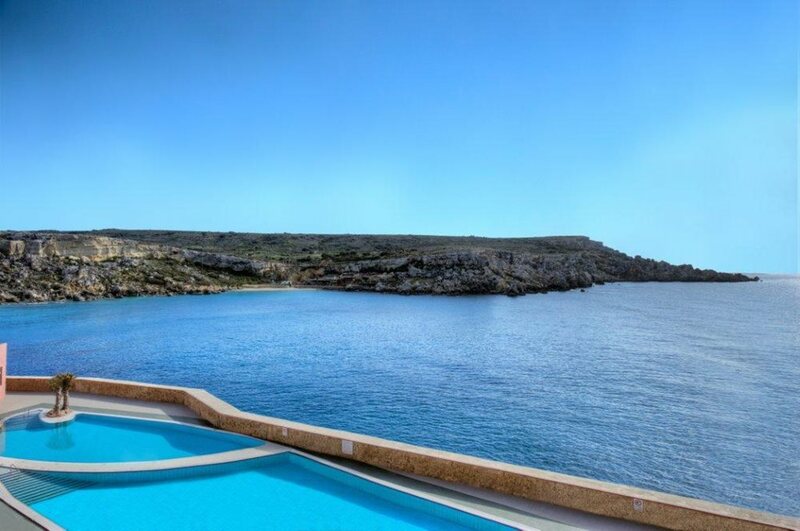 With our sauna and whirlpool we make an ideal base to relax outside as well as inside. 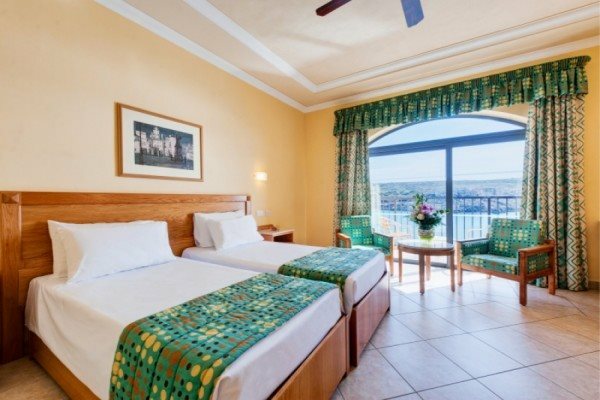 Car hire is readily available and the public bus services also operates from just outside the hotel allowing access to all areas of the Island. 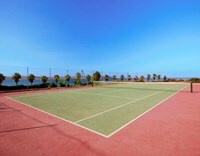 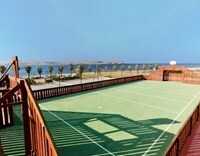 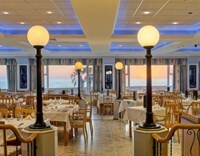 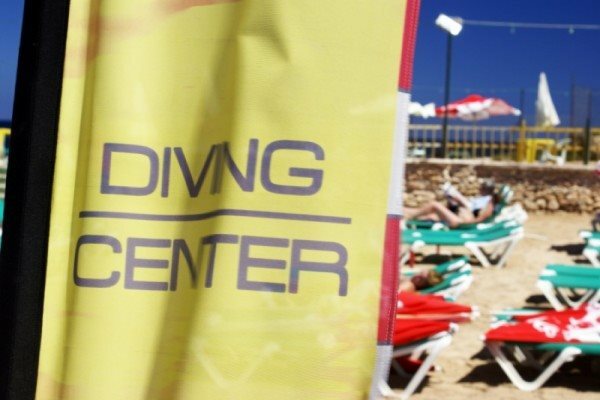 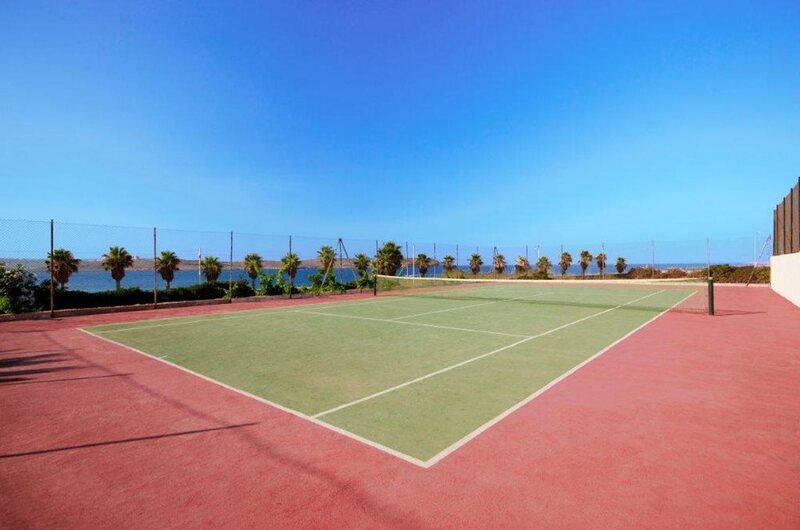 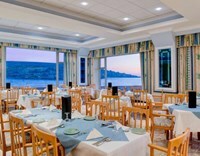 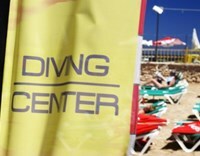 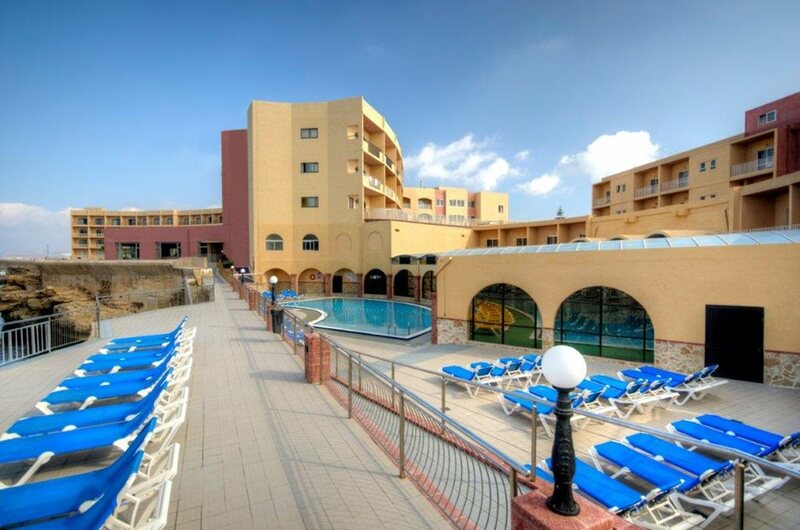 There is a tennis court, three outdoor pools with extensive terraces and sun loungers, a large indoor pool that is heated during the winter months, a childrens' play ground with safety flooring, a games room for all ages, the hotels own beach with water sports during the summmer months and a Gold Palm Diving School operating all year with PADI qualified diving instructors.